15CM CHARLIE BEAR. A Perfect Bear for a Perfect Client. Can be Dressed with Printed Sash, Bow or T-shirt. 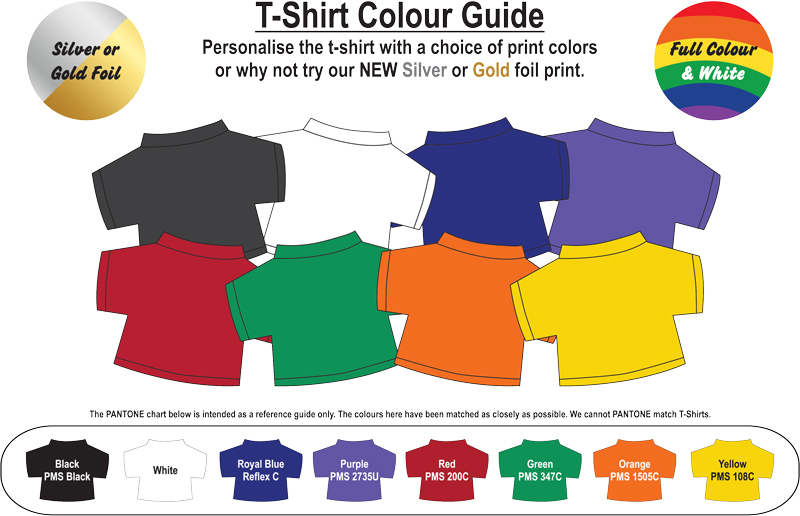 Print options from one colour to full Colour Where Possible. Bear is Measured From Its Head to Its Bottom in Sitting Position. Conforms to En71 & Ce Regulations for Toy Safety.